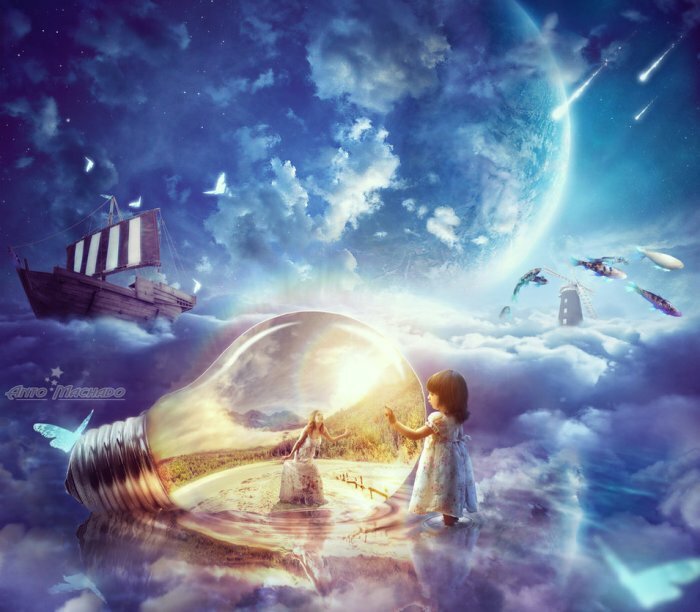 Find your inspiration in this amazing light bulb inspired photo manipulations that I am sure you will enjoy. The light bulb is usually associated with smart mind, bright ideas, creativity and knowledge, etc. So no wonder that many of the following Photoshop artworks follow this particular idea. But there are also some unusual manipulations that are born from more interesting concepts. I really hope you will enjoy these interesting artworks and maybe decide to crete your own light bulb photo manipulation. 1 comment(s) for "Light Bulb Creative Photo Manipulations"